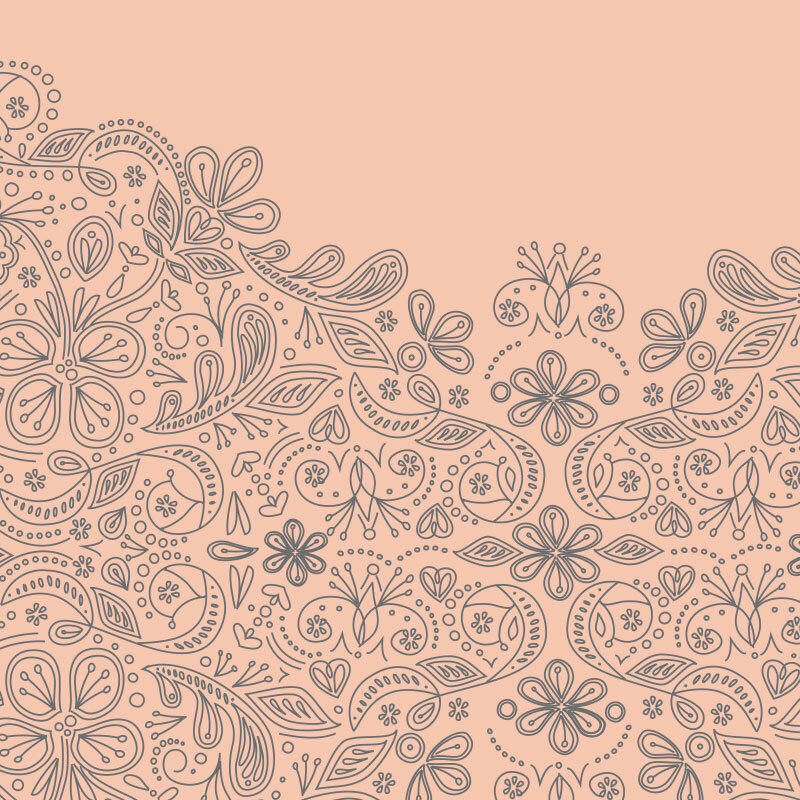 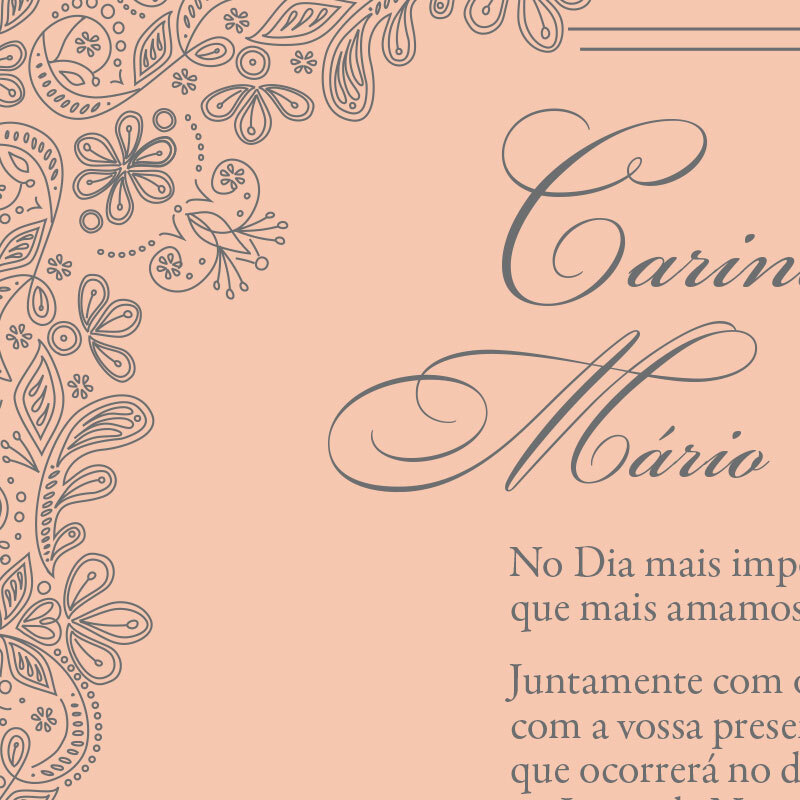 These wedding invitations were designed for a client with an international guest list. 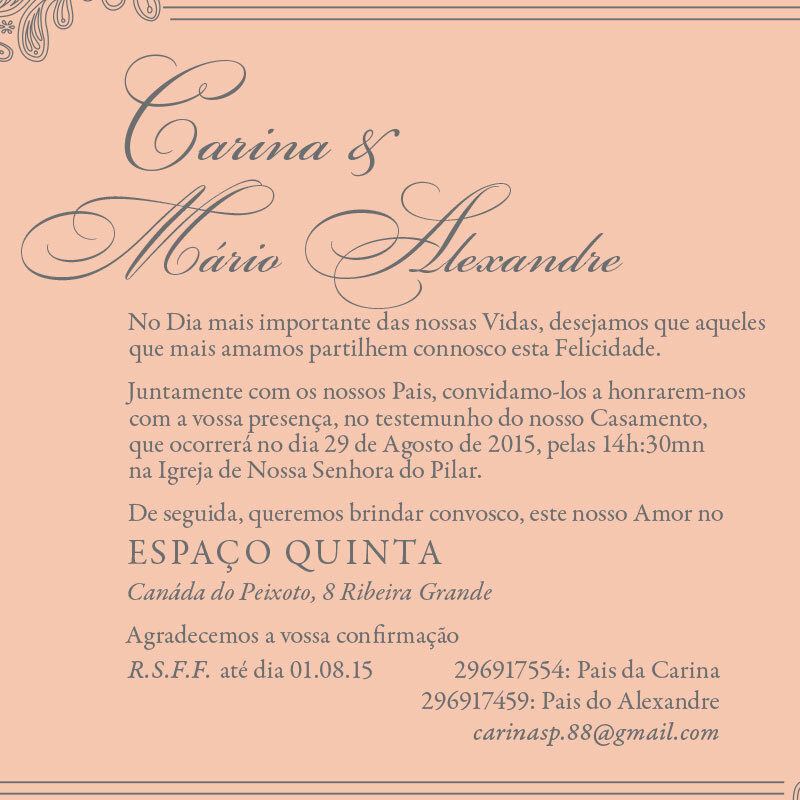 The wedding would be held in Portugal, so most of the invitations were in Portuguese. However, since some guests lived in the United States and spoke primarily English, the design needed to be duplicated in English as well. 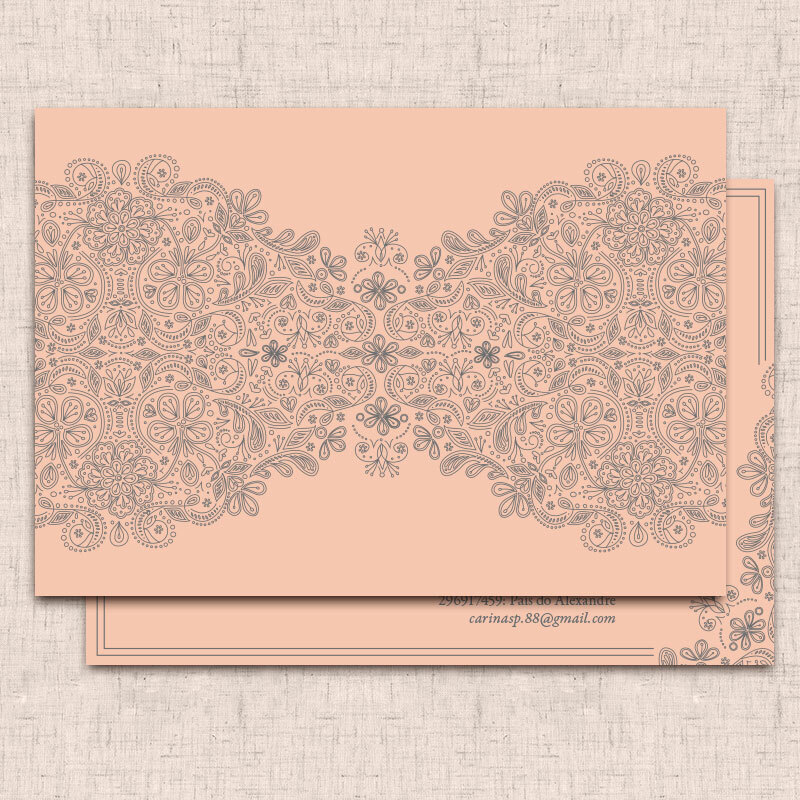 The color palette was chosen by the bride to match the color scheme of the reception. 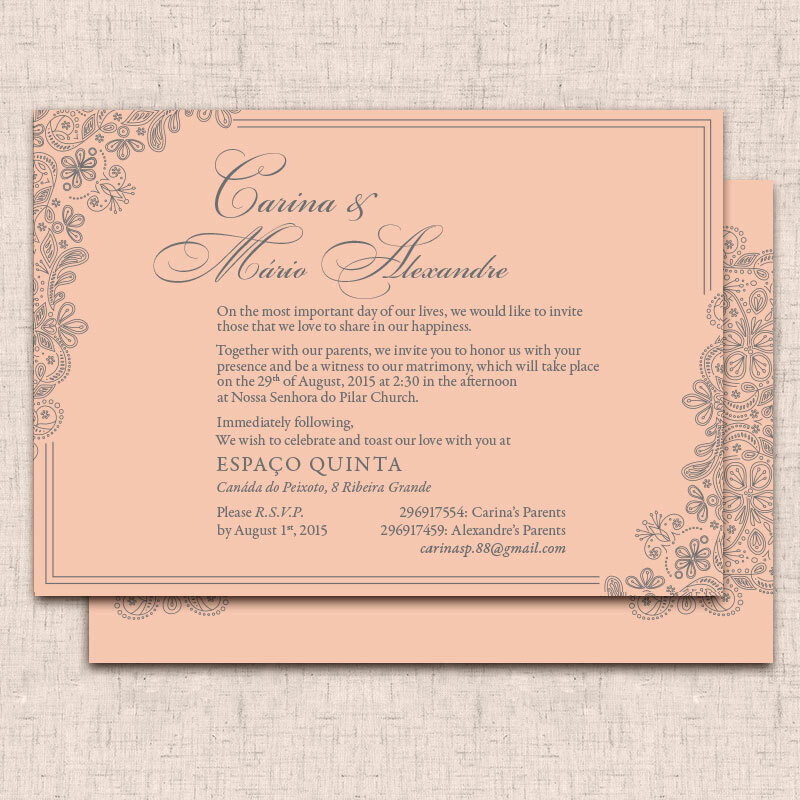 She wanted a vintage look to the invitations as well, so I incorporated delicate lace details and elegant typography.